Dr. Wise is an Associate Professor in the Faculty of Education at Simon Fraser University, associated with the Educational Technology and Learning Design Program. Her research focuses on the design and use of online conversational environments for learning and she is particularly interested in the interactions between individual actions and a groups’ collective development of ideas over time. In her work, Dr. Wise has investigated a variety of different ways to support productive collaborative interactions among learners including providing reference points objects and allocating students different conversational roles. This project adds to her research program by exploring the large quantity of normally invisible "listening" behaviors that precede and contribute to the comments that learners make in online discussions. Her work can be accessed through her complete research profile. Simone is completing her MA in Educational Technology and Learning Design at Simon Fraser University. She holds a Bachelor of Health Science and a Bachelor of Arts – majoring in English and minoring in Psychology and Sociology. In addition, she holds a Graduate Diploma of Education from Australia, a teaching certificate for British Columbia, and has experience as a high school English teacher. She is now focusing her interests on research and is working on the e-listening project as an opportunity to enhance her understanding of online learning behaviors. Simone’s current research interests include exploring learning through online interactions, understanding how learning occurs in different environments, and investigate different online learning communities (forums, social networks, and educational games). Yuting completed her MEd with the Educational Technology and Learning Design Program at Simon Fraser University in 2013. She holds a BA and MEd in Teaching Chinese as a Foreign Language and has taught Mandarin Chinese both in the classroom and online for several years. Yuting also has experience in designing online Chinese curriculum and E-textbooks. Currently she is working with Dr. Wise in the E-listening project as a research assistant. Her research interests also include second language learning and web-based course development. Trisha completed her MA with the Educational Technology and Learning Design Program at Simon Fraser University in 2012. She also holds a BA in English in Taiwan and had experience in designing self-regulated language learning material for EFL students. 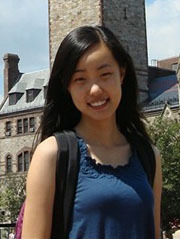 Her research interest has evolved from individuals to groups, in particular computer-supported collaborative learning. During her graduate study, Trisha worked with Dr. Wise in the E-listening project; she also helped the School of Interactive Arts and Technology develop a tangible user interface prototype to assess children’s divergent thinking. Her thesis focused on understanding how learners construct their knowledge in online discussions when performing decision-tasks differently, as well as how conversations are mediated by others and the discussion prompts. 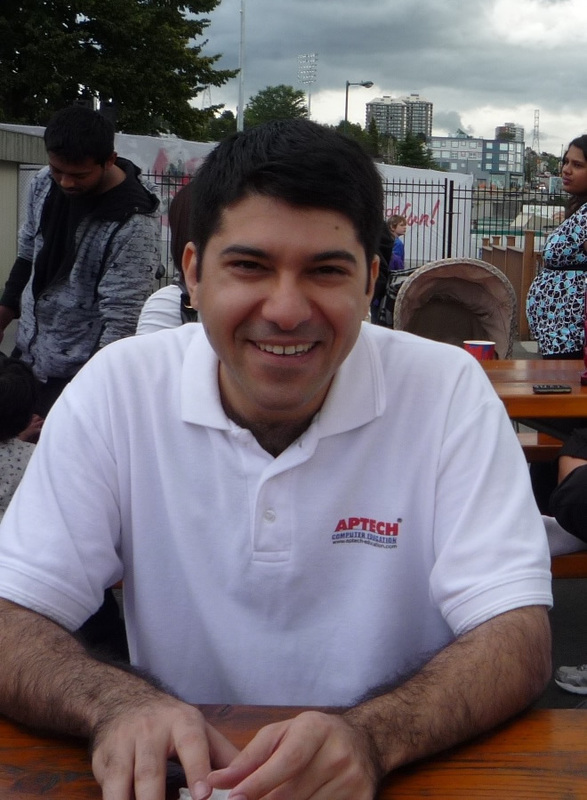 Farshid completed his MA in the Educational Technology and Learning Design program at Simon Fraser University in 2012. His thesis work focused on the design, implementation and testing of new graphical interface to support online discussion forum interactions. He completed his BS and MS in computer engineering in Iran and he had been an instructor of computer science courses for several years. He is currently pursuing his PhD in Engineering Education at Purdue University. Jennifer completed her MEd in the Educational Technology and Learning Design program at Simon Fraser University in 2011. She also holds a BA in Psychology and Business from the University of Waterloo. Previous research projects she has assisted with covered topics ranging from distinguishing verbal signals is noisy environments to disclosing personal information to out-group members. 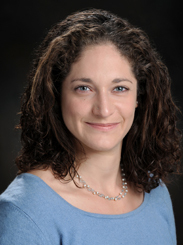 Jennifer's research interests include computer mediated communication, self-regulated learning, and assistive learning technologies. This project was a great opportunity to learn about online discussion forums, and also how to conduct research itself.